Description There are over 40 Videos in the course organized into 11 “Modules”. Each Module contains ‘hands-on’ videos walking you through the topics covered. We use videos because you can ‘See’ exactly what to do as you learn, and you can watch them over and over again to review and build your understanding. You watch these videos on your home computer… we will give you the username and password you need to access them anytime of the day or night – whenever it’s convenient to your schedule. 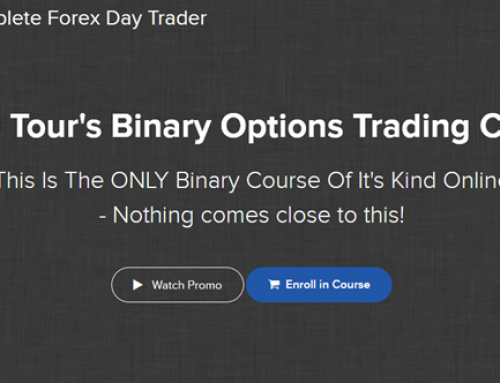 Description: This Module is designed to introduce you to a new way to trade stocks and options – as a business. Emphasis is on risk management and building a portfolio of trades that can be managed ‘by the numbers’. Learning the craft, acquiring the skills required to be successful in this business. This module contains 3 videos. Description: The ‘greeks’ play a critical role in your trading business. I totally de-mystify them and tell you exactly what the greeks are and, in practical, easy to understand language demonstrate how they impact your business. The greeks are the numbers you need to understand to manage your portfolio profitably. Includes Special Report! Also included in this module is the most comprehensive, yet easy to read 5 page CONFIDENTIAL REPORT on how to profit from “The Greeks” available in the world (yes, the world, and no, I’m not kidding). Description: We’ve set the stage, now it’s time to get on with the work at hand. This is where things get good and interesting. What positions do we take? How do we determine when and how? Do ‘charts’ matter? What is the big picture behind what we’re doing? This Module contains 5 videos. Description: Build a portfolio by putting on positions that work together. This is where many traders go wrong – they put on individual positions and do not understand how they affect your overall portfolio. 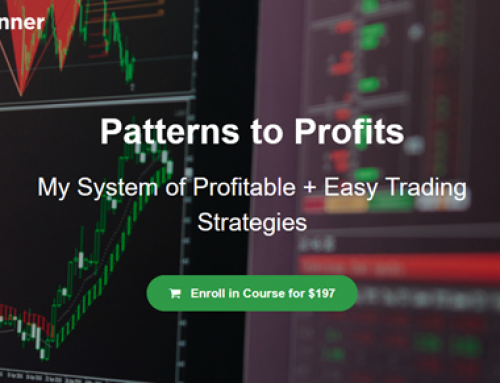 In this Module you’ll learn why diversification in time frames, prices and strategies is a key to making money. Description: ThinkorSwim (TOS), in my opinion is the best broker and has the best trading platform available. If you had to pay separately for the kind of analysis tools they give you as an account holder it would cost you many hundreds of dollars a month in fees – with TOS they’re free. I take you inside the TOS platform and help you access the power you have at your finger tips. Description: Now that we have built our portfolio, how do we manage it by the numbers? We learned the greeks, now it’s time to put them into action. The key to success is knowing how to look at the numbers and know, without a doubt, what they mean and what to do with them if anything. Description: What happens when our numbers don’t look good? This is where 99% of all traders get killed in the market… they have no clue what to do when a position goes against them and they lose money. It’s too bad because trades can be saved to make a profit! Imagine making one small change to your position and increasing your odds of making a profit! That’s what adjusting can do! In Trading As A Business, we KNOW what to do. We trade with confidence. We know and understand that when a trade goes against us it’s an OPPORTUNITY to add to our portfolio by adjusting. I call it Smart Allocation of Capital. The art of adjustments is the missing link in trading options and stocks that almost no one teaches. Description: How to close positions for maximum profits. How and when to close positions. The risks of holding positions into expiration week. When and how to ‘buy’ short-term insurance to protect your profits and increase your wealth in expiration week. How to close positions and get free trades left over that, although small, have a chance of DOUBLING our profits. Description: What kinds of technical analysis help us in our business? 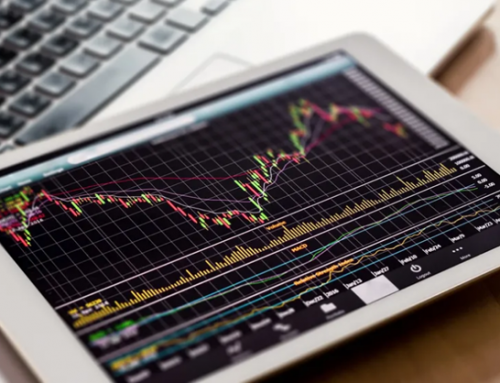 There are only a few key analysis tools that can help you determine the probailities of market direction and I tell you exactly what those are in Part 1 as well as give you insights into why the market moves up and down in seemingly random fashion. I’ll also give you a historical perspective on market movements going back to 1900 and give you a realistic plan of attack for determining future market direction based on factual evidence. 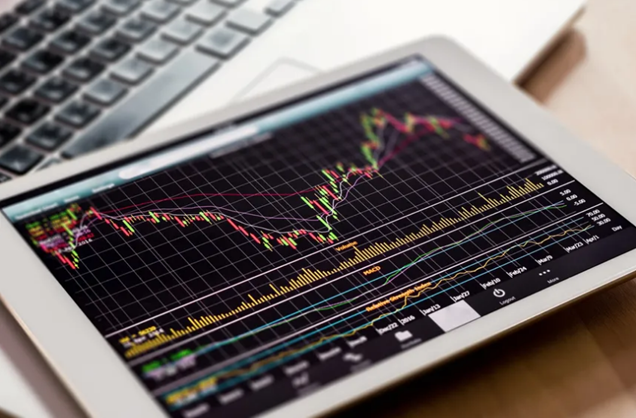 In Part 2, I dive into short-term indicators that can sharpen your edge in the markets to better time your trades. Then I tell you about an an indicator I stumbled on, that predicts short-term and opening market direction with an amazing degree of accuracy as well as how to determine intra-day movements and how to tell whether money is flowing into or out of stocks and what it means for intra-day price trends. Description: Not even one of these strategies requires any knowledge of ‘technical analaysis’ – it can help, but it’s not required. These can make money whether the market goes up or down. These are strategies that can be managed based on ‘the numbers’. One important thing I should mention: There are ways to make money that are NOT obvious. For example, when you buy a stock you understand that when it goes down you lose money and when it goes up you make money. Right? But did you know there are ways to make money even when the stock goes down… and I’m not talking about a little money. With this method I show how it’s possible to turn a $14,000 trade into a $75,000 profit in just 8 months. The most money at risk? Just $650. That’s the total amount at risk when the position was initiated and NO more money was ever put into the position. Amazing profit/loss ratio. And it doesn’t matter if the stock goes up or down but does require an longer time frame- 6 to 8 months. It is not uncommon for these trades to create the profits you can brag about. Want to make a killing in the market? It doesn’t get any better than this. Another method I call “Flipping Stocks” let’s me buy stocks cheaper than anyone else and if the market does not cooperate with my plan – I get paid for waiting until it does! This is for bigger players with more capital… but when you have $15k or more to put to work, these longer term trades can generate explosive profits. Interested in learning a new strategy that has unlimited upside or downside potential and only $50 or so of risk? This strategy is extremely powerful and one of the biggest real ‘secrets’ that no one has ever discussed that I know of. Wait till you see the power of this strategy. This is a perfect strategy for playing earnings reports, takeover news, and any stock you think will move big in any direction with little risk. If you want to be more active in stocks but hate the risk, you’ll love this. Day trade without the risk normally associated with day trading. Can be setup to be an ‘semi-automated’ trading system. 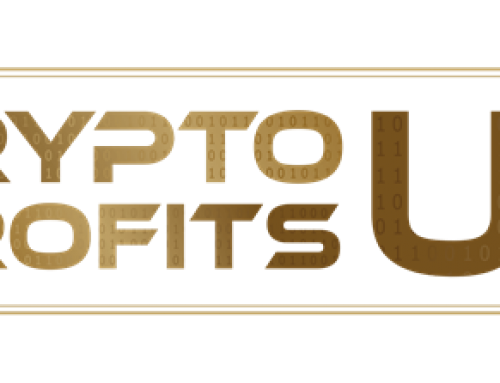 Very powerful and again another low risk, high earning strategy for more active participants (requires capital of $25,000 due to ‘pattern day trading’ regulations). If you liked the idea of the monthly income trades but was wondering how to ‘turbo charge’ them, then you will love THIS. 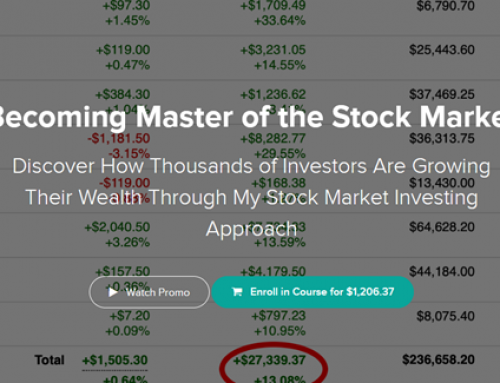 This last strategy is the ‘icing’ on the cake… the peak moment in all your hard study and could be worth 100 times what you paid for this course – maybe even more. Why didn’t I reveal this before? Simple: You would not be able to use this strategy without a good foundation that was laid out in Module 0 to 10. Everything we have learned thus far has been leading up to Explosive Strategy #4 and this one. The following video will show you how one customer in less than 2 months on the course is now making a consistent L350 per week.